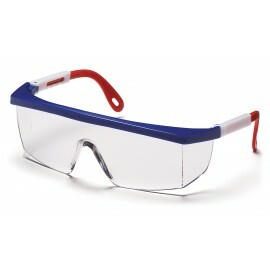 Shop Pyramex Perforated Safety Goggles. Protect your eyes from impact with these goggles. Meets or exceeds ANSI Z87.1 impact requirements.